Those who have manifested their hatred for Tawheed, the Sunnah of the final Messenger and the understanding of the Sahaabah always seek to distort the true image of Islaam when the khawaarij commit their crimes. So do not lend an ear to the ill-informed views of the so called experts on Islaam, the biased secularist slanderers, the munaafiqoon, the modernists and the apologists. Listen to the Major scholars and seek their advise in times of fitnah. 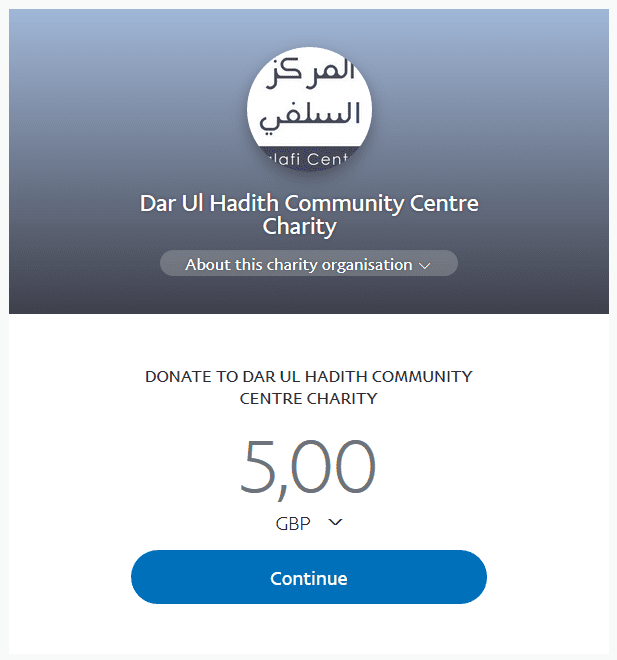 Visit the following link and may Allaah bless you.